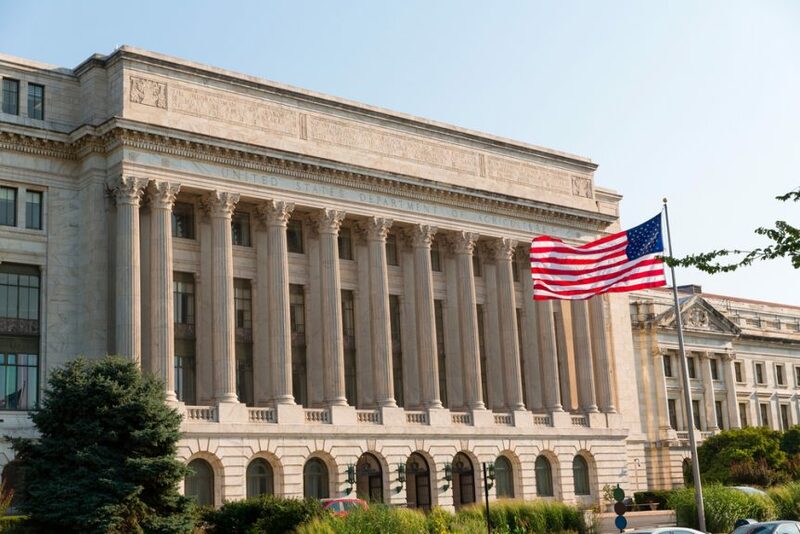 USDA may call back many Farm Service Agency (FSA) county office workers to process farm loans and other applications, deeming those employees as “essential,” according to American Farm Bureau officials. The White House has already okayed key government services including food stamp benefits and tax refunds during the partial shutdown that affects USDA, the IRS and other departments and agencies. Here is AFB’s Andrew Walmsley. Walmsley could not say exactly how many FSA employees would be called back, or how they would be paid. But FSA provided nearly 6-billion in direct or indirect credit to 120-thousand family farmers in fiscal 2017. And Walmsley says not just loans have suffered, but new farm bill implementation with its improvements to conservation, the ARC and PLC programs, and milk supports. Walmsley says it’s unclear right now if critical farm bill work will be done in time for the spring planting season. The AFB official says that depends on how much longer the shutdown continues.